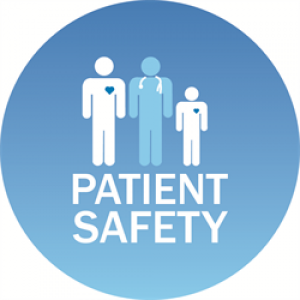 Dr Paul O’Connor delivered our third Autumn 2018 webinar titled “Patient Safety in Primary Care”. Dr O’Connor is the Director of Research at the Irish Centre for Applied Patient Safety and Simulation (ICAPSS) at Galway University Hospital and NUI Galway. In this webinar, he discusses the background of patient safety, current research at NUI Galway and The Safety Climate in Primary Care (SAP-C) study: a randomised controlled feasibility study, which was a HRB Primary Care Clinical Trials Network funded study. Click here to listen to Paul’s webinar.